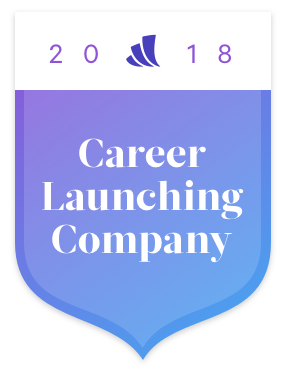 ExtraHop named a Career Launching Company for the 3rd year in a row! For the past six years, financial advisor Wealthfront has published a list of the privately held, US-based companies they believe will give young people the best jumpstart to their careers. We have to admit, we're not shocked we made the cut! In order to feature on Wealthfront's list, a company must meet a few basic criteria: a year end revenue run rate of $20 million to $300 million; a predicted growth rate of more than 50% over the next 3-4 years; compelling unit economics. But those are just the table stakes. Only 146 companies made the list, which means they all needed to showcase something uniquely valuable to stand out from the crowd. Why does ExtraHop keep repping Seattle in a sea of Bay Area companies? Time for some shameless self-promotion! We work on some of the most exciting, versatile tech in the world. 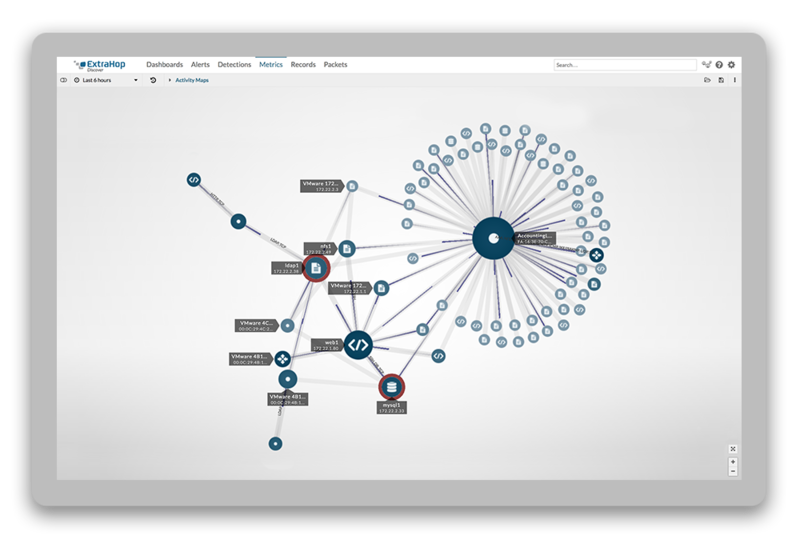 Sure, everybody claims that, but how many people can say they spend their days actively helping hospitals save lives and hunting malware and developing kickass machine learning for a data source their company pioneered, and … well, the list goes on. We make an impact. In tech, it's easy to feel like a cog in a giant machine: just one more person tooling away to solve what's ultimately a first world problem. Our sales team, on the other hand, has been known to share field reactions like, "We found an issue that had hamstrung them for weeks and they actually cried a little." Whether you're an engineer, a marketer, a salesperson, or in HR, when you're involved with ExtraHop you're guaranteed to see yourself make a tangible difference in someone's life (and in an industry you care about—healthcare, gaming, defense, travel; you name it, we've helped them). We're geeks, and proud of it. ExtraHop was founded for engineers, by engineers (now our CCO and CTO), and since the early days we've cultivated our geekiness like a beautiful garden full of life-sized Spock cutouts. The people here are smart, nerdy, and know how to have fun—and it turns out when you like the folks you work with, you tend to do better at your job. Who knew? In short, ExtraHop is a place where smart people come to change the world, and actually kind of do it. What better way to launch your career? Join us and get started! Check out Wealthfront's full criteria, process, and, of course, the list itself here.